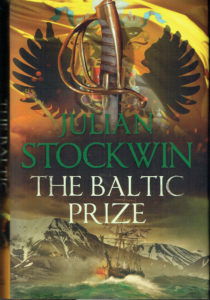 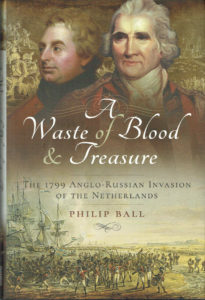 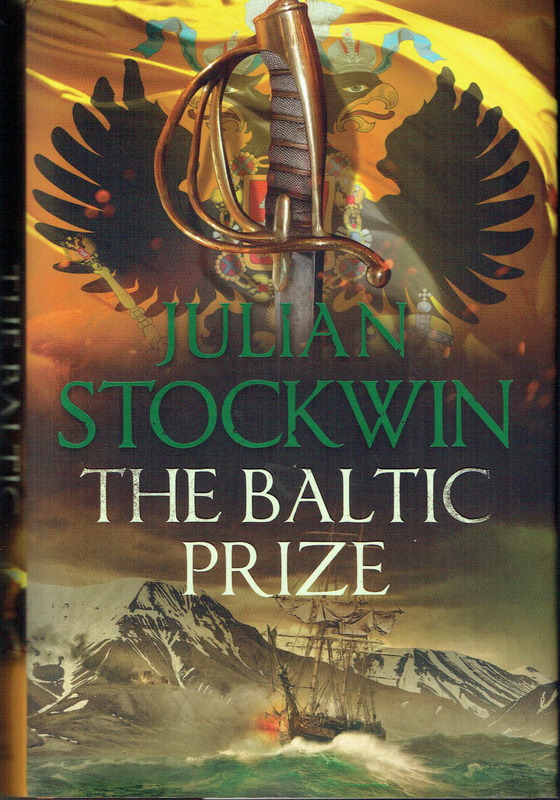 The latest Kydd story from the master Napoleonic War naval novelist is another cracking read. 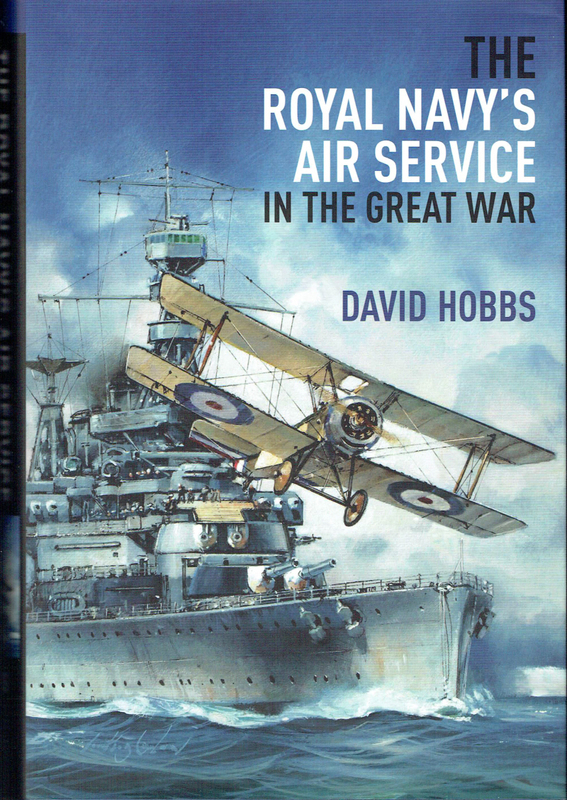 The author is now completing two books in the series each year but each new story is as fresh as the first to be released almost 21 years ago – Most Highly Recommended. 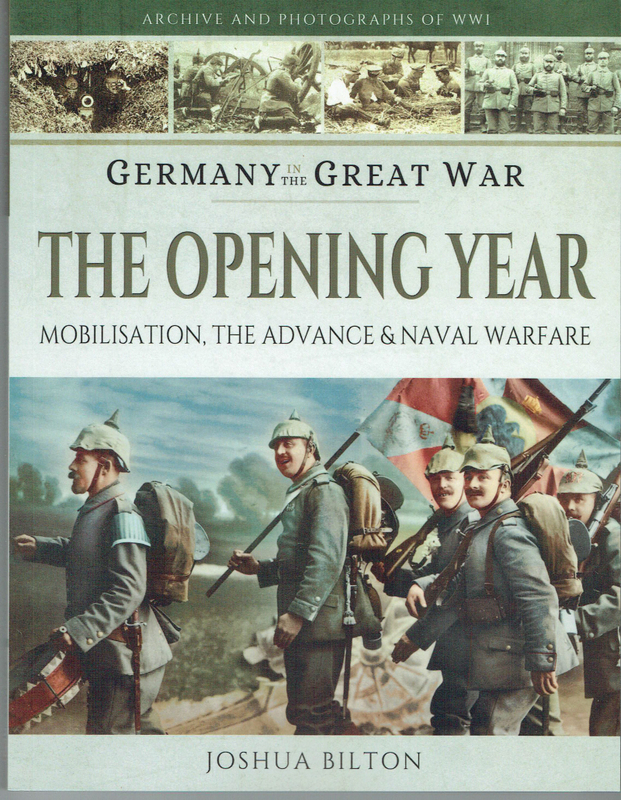 The publisher has pulled out all the stops to make this a memorable Great War Centenary. This is the latest in one of the special series to commemorate WWI. 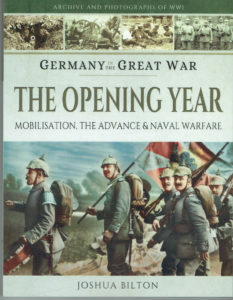 The series reaches 1917 in this book and lays out in an outstanding photographic presentation the year that many claim as the turning point in favour of the Allies – Highly Recommended. 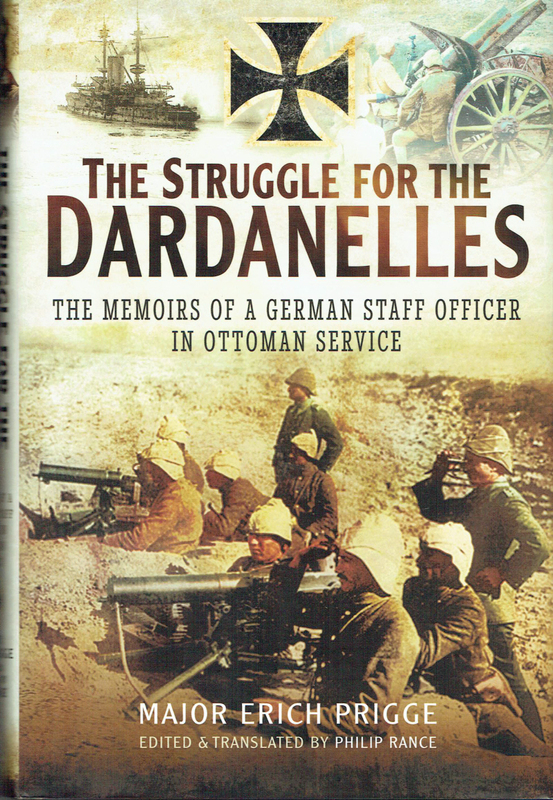 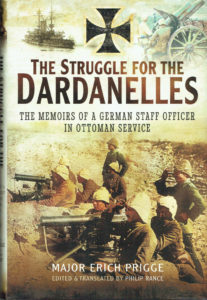 This is a volume in the Great War series from the German perspective. 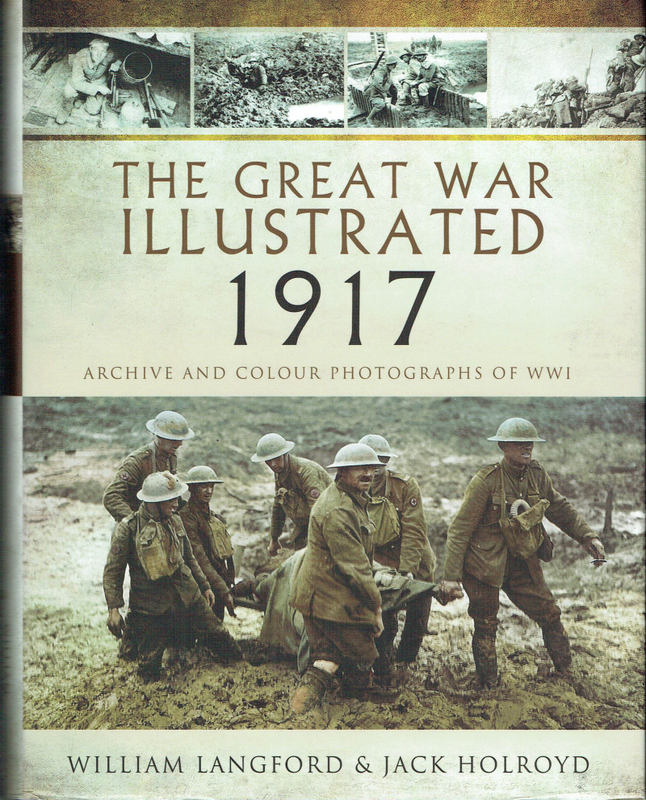 There is a wealth of photographic illustration and this is perhaps the most important book in the series because the war was to be won or lost in the first year – Highly Recommended. 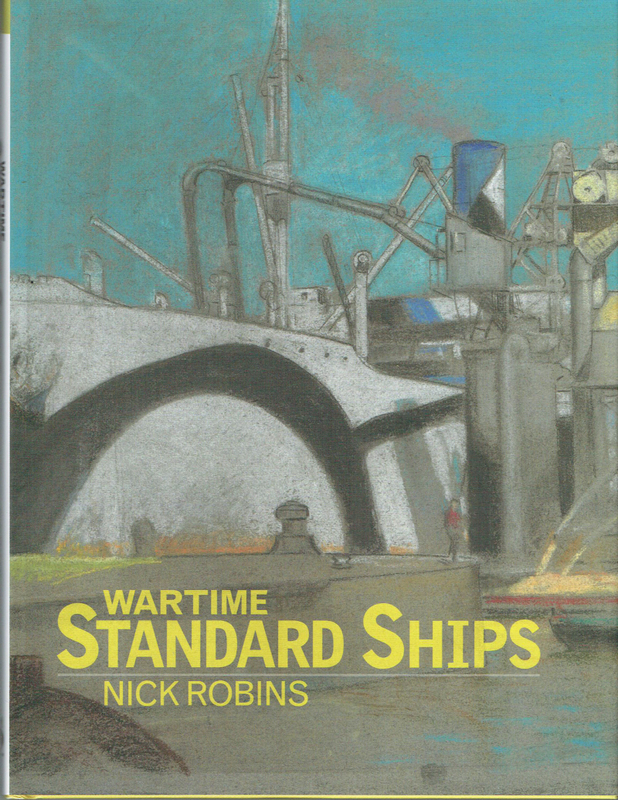 The author has a special interest in commercial ships of all types and he has put this experience to the subject of Standard Ships. 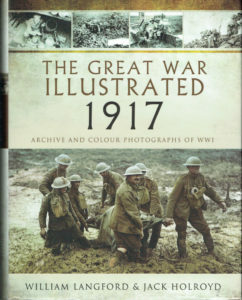 There is a wealth of photographic illustration that strongly complements an able text – Most Recommended. 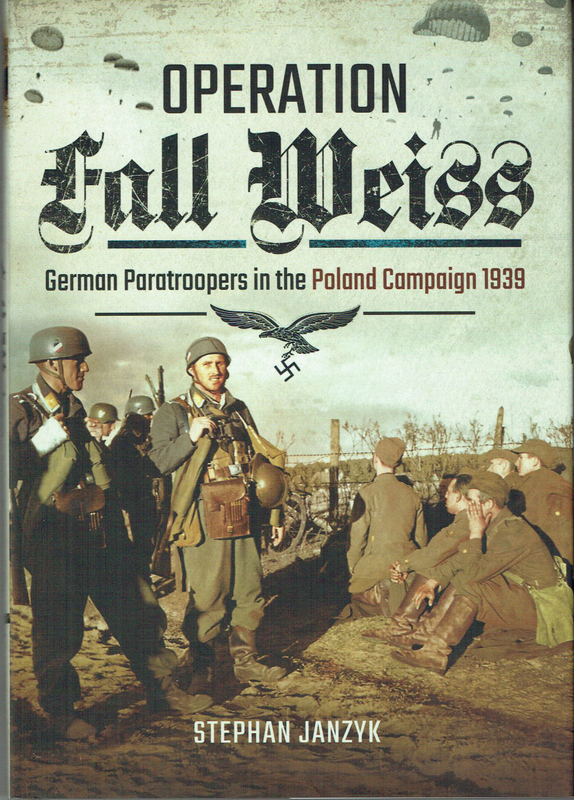 This is the previously untold story of the use of German paratroopers during the invasion of Poland. 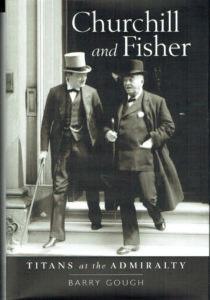 Th photographic selection is excellent and extensive – Highly Recommended. 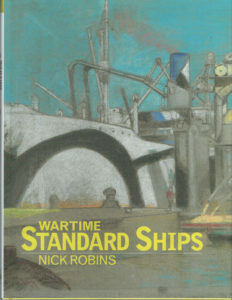 The author has produced a portfolio of well-received and prize-winning naval histories. This work is an impressive re-evaluation of the Churchill and Fisher papers that includes two very helpful photo-plate sections – Very Highly Recommended. 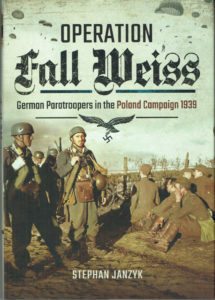 This is another part of neglected history and the publisher notes that it has not been covered for more than forty years. 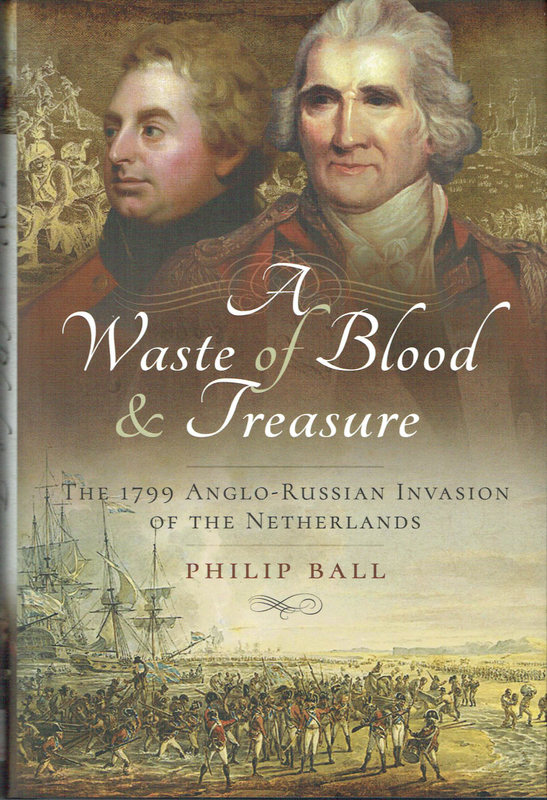 The author has addressed this deficit with a very readable account that is based on British, French, Dutch and Russian accounts – Highly Recommended.